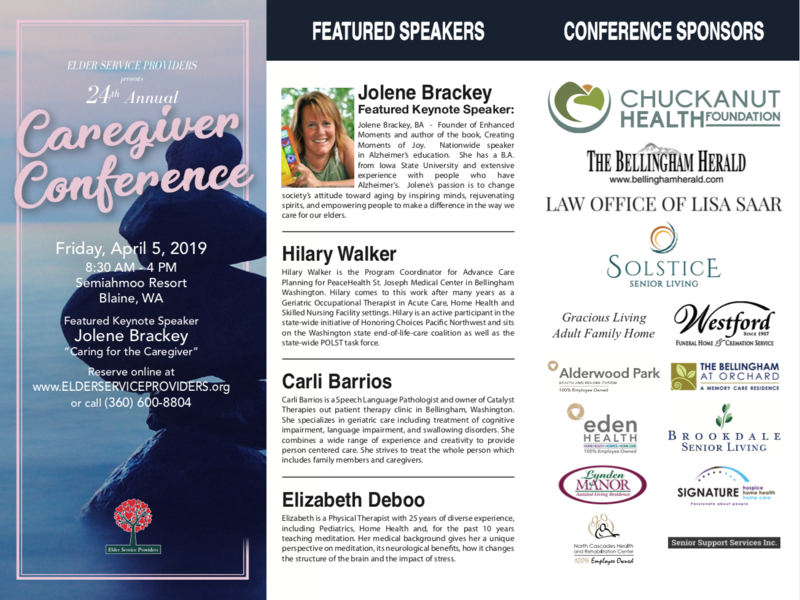 Click here and Register today for the 24thAnnual Caregiver Conference to be held at Semiahmoo Resort in Blaine, WA on Friday, April 5, 2019. Your privacy is important to us and will only be used to contact you if needed, and to inform you of future conferences if you choose. You can also stay up-to-date on conference details on our facebook page here! 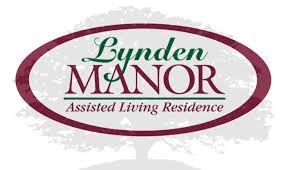 Topic: Caring for the Caregivers". learn more on here website here. Hilary Walker is the Program Coordinator for Advance Care Planning for PeaceHealth St. Joseph Medical Center in Bellingham Washington. Hilary comes to this work after many years as a Geriatric Occupational Therapist in Acute Care, Home Health and Skilled Nursing Facility settings. Hilary is an active participant in the state-wide initiative of Honoring Choices Pacific Northwest and sits on the Washington state end-of-life-care coalition as well as the state-wide POLST task force. 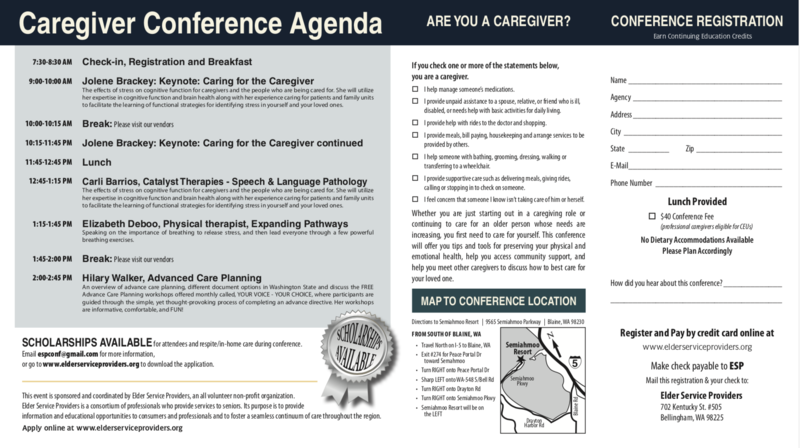 Hilary will offer an overview of advance care planning, different document options in Washington State and discuss the FREE Advance Care Planning workshops offered monthly called, YOUR VOICE - YOUR CHOICE, where participants are guided through the simple, yet thought-provoking process of completing an advance directive. Her workshops are informative, comfortable, and FUN! Speech Language Pathologist and owner of Catalyst Therapies outpatient therapy clinic in Bellingham, Washington, Carli specializes in geriatric care including treatment of cognitive impairment, language impairment, and swallowing disorders. 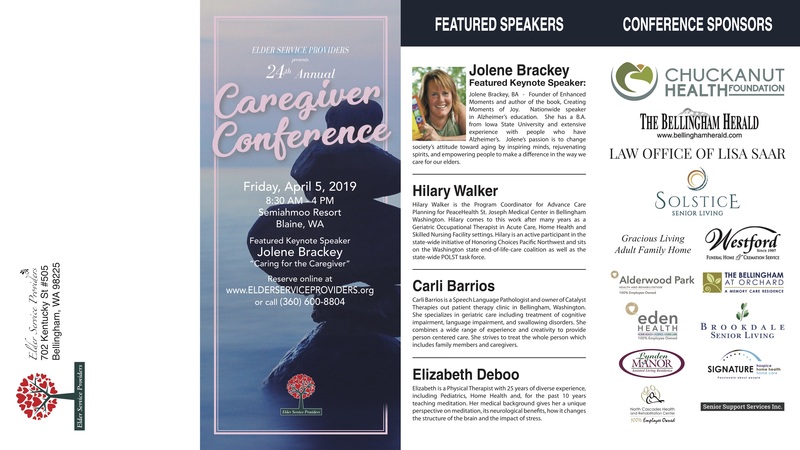 Carli Barrios will discuss the effects of stress on cognitive function for caregivers and the people who are being cared for. She will utilize her expertise in cognitive function and brain health along with her experience caring for patients and family units to facilitate the learning of functional strategies for identifying stress in yourself and your loved ones. Elizabeth Deboo is a Physical Therapist with 23 years of experience, and owner of Expanding Pathways. She is a Reiki Master Teacher and a Certified Meditation Instructor. With her experience and education in Physical Therapy, she brings a unique approach to meditation. She'll be sharing on how stress effects health. She will also teach and guide you through simple meditation and breathing exercises that you can implement in your every-day life. We invite you to come join us and showcase your business as a conference sponsor. 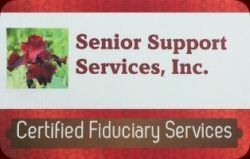 Check out the different opportunities here, deadline is Jan 15, 2018. You can seen an example of last year's agenda below. This year's will be coming soon! 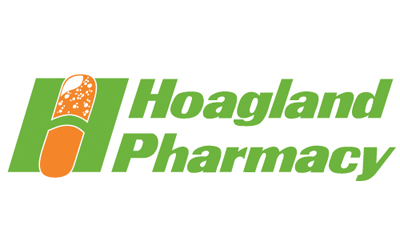 Thank you to our Relaxation Sponsors!